Green Lake is a neighborhood in north Seattle which shares its name with a lake and park that serve as the center of this active part of the city. For Seattleites who wish to live an outdoor, active lifestyle while still living in the city, the Green Lake neighborhood quickly goes to the top of the real estate shopping list. 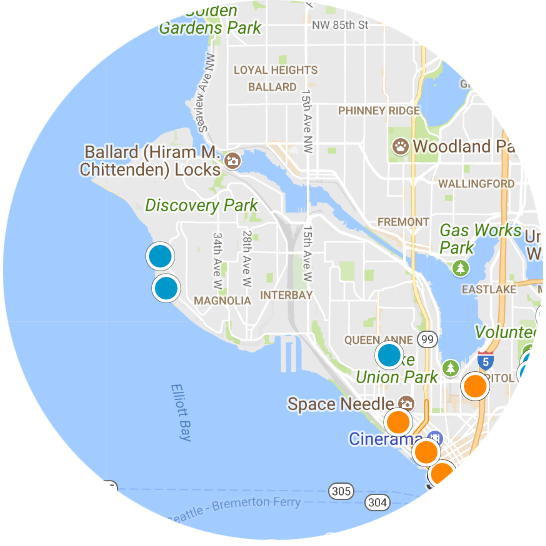 However, there are only around 10,000 people who live within the area defined at Green Lake, so it can be difficult to find just the right housing option. Given the popularity of this part of Seattle, it isn’t a surprise to learn that the median home value within the neighborhood rises above the average for the rest of the city. The average MLS listing within Green Lake typically will remain north of $500,000. Both single family homes and condo units can be found here, but inventory does generally remain quite limited. The lake itself, and the park that surrounds it, are easily the star of the show when it comes to the Green Lake neighborhood. It is rare to find such a large, beautiful park within the limits of a big city like Seattle, so it naturally draws plenty of attention. During the summer, the lake plays host to plenty of people enjoying swimming and boating activities. Perhaps even more popular is the 2.8 mile path that rings the lake, which is used year round for running, walking, biking, and more. 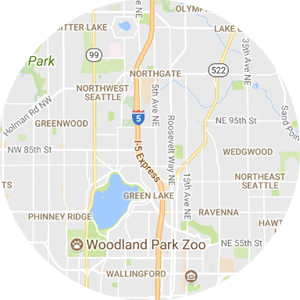 Away from the lake, the Woodland Park Zoo is adjacent to the park and is a popular attraction for families from all around the region. It usually doesn’t take much to sell prospective buyers on the benefits of living in the Green Lake neighborhood as long as you use an expert real estate agent. The opportunity to live so close to such a beautiful public park within the city of Seattle doesn’t come along very often. 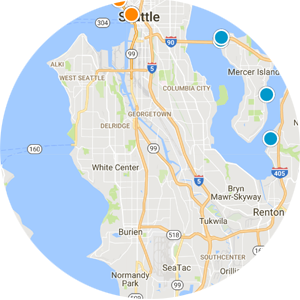 Those who hope to buy a piece of real estate of their own in Green Lake will need to carefully follow the MLS listings and be prepared to act quickly when the right property hits the market.